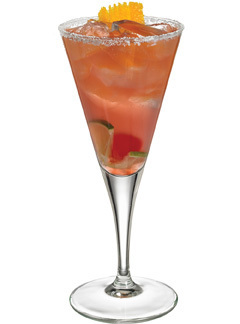 Sangria just got easier! 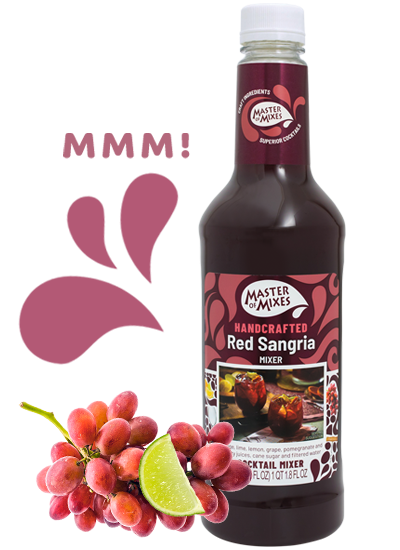 Master of Mixes Red Sangria is a delicious blend of red grape juice, lemon juice, lime juice, orange juice, cherry juice and pomegranate juice! 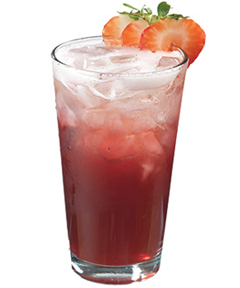 Simply choose your favorite red wine and start serving Sangria today…by the glass or pitcher! 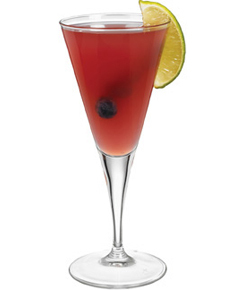 Want to learn how to use Red Sangria like a pro? 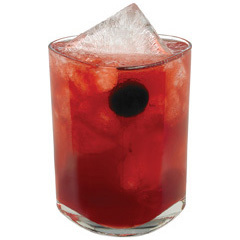 Wow a crowd using this versatile and balanced Red Sangria blend with hundreds of recipes, tips, tricks and techniques at MixologyPro.com.